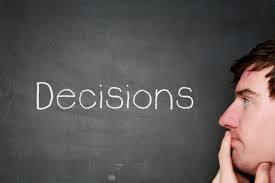 One of the most frequent (and sometimes, fatiguing) aspects of leadership is making decisions. Priority decisions (Which initiative should come first?). Personnel decisions (Who should we ask to oversee this initiative?). Procedure decisions (What is the best way to get this initiative accomplished?). Where Scripture speaks, decision-making is simplified. However, when it comes to the specifics of many decisions, we often don’t find a verse that tells us specifically what to do. So how does God lead and direct us as we seek to serve Him and do His will? That’s the question I’m wrestling with in this short series of posts. I’m basing my thoughts on the captivating case studies of the Spirit’s leading recorded in the book of Acts (the book I’m studying this year in my morning readings). My overarching answer to the question of how God guides His servants as they engage in ministry can be summed up this way: God guides His people by His Spirit in three primary ways: providential provision, direct intervention and spiritual wisdom. In my previous post, I highlighted one of these ways: providential provision. God can guide by divinely orchestrating circumstances. We might call this the “open door” approach to guidance–God guides by sovereignly opening a door of opportunity. But right away we hit a snag. Providential provision, by itself, is not always sufficient to give clear direction. That’s because circumstances are not self-interpreting. The events of our lives do not come with sticky-notes attached that explain how God wants us to view them. For example, three times in the book of Acts God sovereignly opens prison doors for His servants. We’d naturally assume that God was opening doors for his people to go free. Not so fast! While Peter did walked through the open doors into freedom (5:19; 12:8), Paul and Silas didn’t (16:27-28). They evidently didn’t see the open prison doors as a sign that God was guiding them to escape. All this leads me to conclude that providential provisions are not the sole or sufficient way God guides his people. And that brings us to a second way God directs His servants: direct intervention. By direct intervention I’m referring to those times when God reveals His will in a customized, compelling and clearly supernatural way. An example of direct intervention is Paul’s “Macedonian vision.” Luke records that, during one of their nights in Troas, “Paul had a vision of a man of Macedonia standing and begging him, ‘Come over to Macedonia and help us’” (16:9). This isn’t the only vision God used to guide His servants in the book of Acts. Peter had a vision that prepared him to visit Cornelius (10:9-13). Paul had three visions that kept him going in desperate times (18:9; 23:11; 27:23). In addition to visions, the Spirit told Philip to approach the Ethiopian’s chariot (8:29). 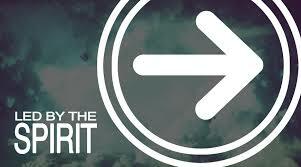 The Spirit told Peter to go with the Gentiles to Cornelius’ home (10:19). The Spirit told the church leaders in Antioch to send out Barnabas and Saul as missionaries (13:1-3). The Spirit told believers in Tyre that Paul was headed for danger in Jerusalem (21:4). We’re not told exactly how the Spirit communicated with Philip, Peter or the Christians in Tyre; however, it’s clear they knew they were hearing from God. All of this raises an important question for us: Can we still expect the Spirit to “tell” us what to do in life and ministry situations? Does God still give “visions” to guide believers today? While Christians will differ in their answers to these questions, two observations from Acts point me towards an answer. First, the Spirit communicated to a wide range of believers: apostles (Peter), church leaders (Philip and the Antioch leaders) and “ordinary” believers (Christians in Tyre). In other words, this kind of guidance wasn’t reserved for the apostles. This leads me to conclude that direct intervention is still available to us today. Second, in the book of Acts, guidance through direct intervention is real but rare. Only a relatively few times do we read about the Spirit “telling” believers what to do or giving them visions. Most decisions are made without any explicit mention of the Spirit’s “telling” or “showing” believers what to do. In my personal experience, I would say that direct intervention to provide guidance has been both real and rare. (I’ve written about one of the memorable times when I sensed the Spirit giving direct guidance in a article called Cancer, the Cross and a Call). Most of the decisions I’ve made in life and ministry have been made without any supernatural pyrotechnics. And that leads to the third (and most common) way we see God guiding His servants in the book of Acts: spiritual wisdom. I’ll discuss that in the next post. 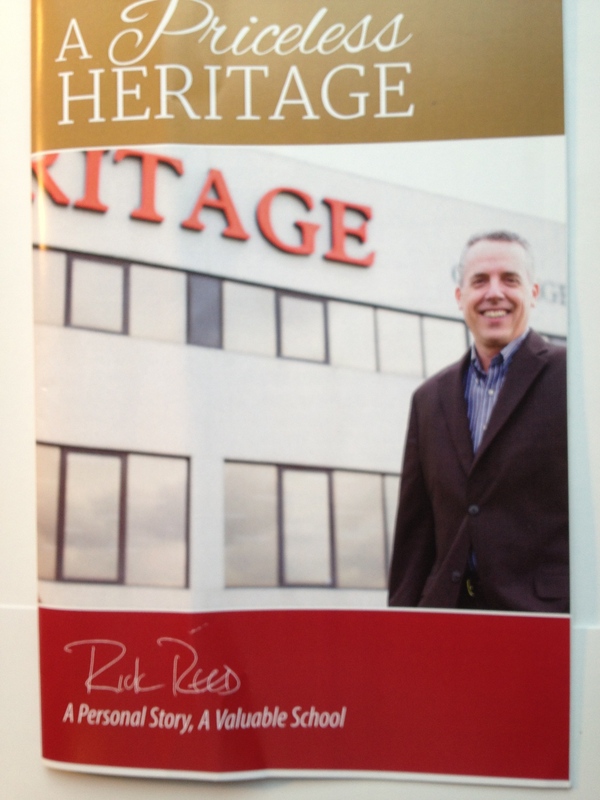 This entry was posted in Heritage, Life Lessons, Ministry Matters and tagged Guidance, Heritage College and Seminary. Bookmark the permalink.